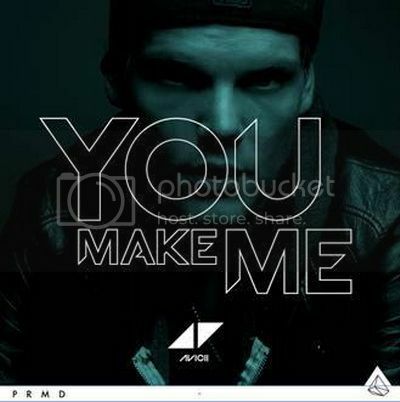 Pete Tong premiered "You Make Me" on BBC Radio 1 back in the beginning of August. Thankfully, yesterday Avicii released the radio edit of his second single off his debut album TRUE. The track features high note vocals from Swedish soul/pop singer Salem Al Fakir synced with the irresistible sounds of Avicii to start the Labor Day weekend off right! Pre-order Avicii's debut album TRUE exclusively at iTunes. Stream below and download here.